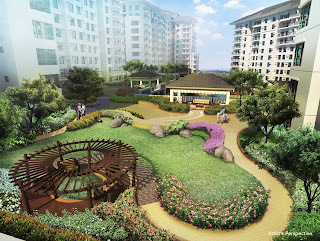 Who wouldn't want to live in a serene and picturesque yet comfortable location? If not settle completely - how about having a home away from home that can offer a brief respite from the hustle and bustle of the busy and harried lifestyle of the Metro? With that being said, Tagaytay usually first comes to mind when we use relaxing, close and perpetual cool weather in one sentence to describe our dream country-inspired abode. 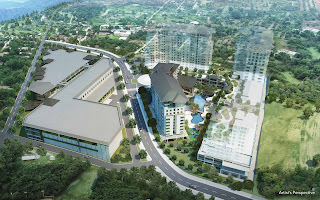 Perhaps, these are the reasons why Avida Lands' latest residential development is located at the beautiful Tagaytay City. Traditionally, Tagaytay was a summer haunt for families and friends who seek a much, much cooler weather. What used to be considered a far province is now accessible through a few hours drive. You see, according to Avida there are many things left to discover about one of the most popular destinations in the country, Tagaytay City. The city has evolved yet retains a charming and relaxing vibe that has captured the hearts of both it's dwellers and vacationers.Moreover, people find comfort in Tagaytay's tight-knit culture, evident in the overall warmth of the communities. Guests and residents alike have cozy dining options in family houses that's converted to private restaurants. Avida - one of the premier property developers in the country has once again chosen to inspire every Filipino homeowners and aspiring home buyers to choose to enjoy the refreshing side of Tagaytay through their latest project - Serin East Tagaytay. People were given a taste of the delightful living experience that Serin East Tagaytay offers during its' launch held at the Avida Showroom in Glorietta, Makati City. Avida partnered with tastemakers of bespoke furnishings - Joel Salazar and Paul Baez of Lucina Homes, and Kristine Neri- Magturo and Mike Magturo of Urban Abode for the launch. In order to help its future residents make the most of Tagaytay living, Avida land also came out with the second issue of Stay Tagaytay magazine in partnership with Good Housekeeping. Of course, Good Housekeeping of Summit Media is one of the most trusted magazines when you are looking for a guide to the perfect home design. 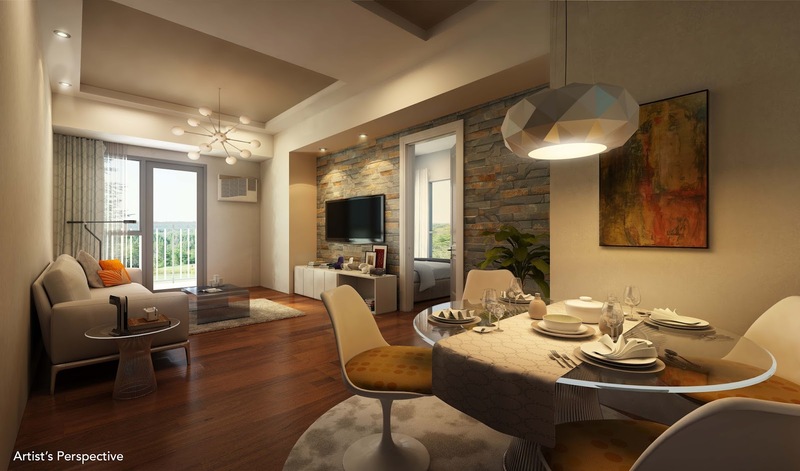 (The dream life) usually happens after retirement...but Avida is making this attainable even for younger families through affordable home options in picturesque locations such as Tagaytay. You may just find that your favorite weekend getaway can turn into a permanent address - Good Housekeeping Editor - in - Chief Tisha Alvarez- Angluben. 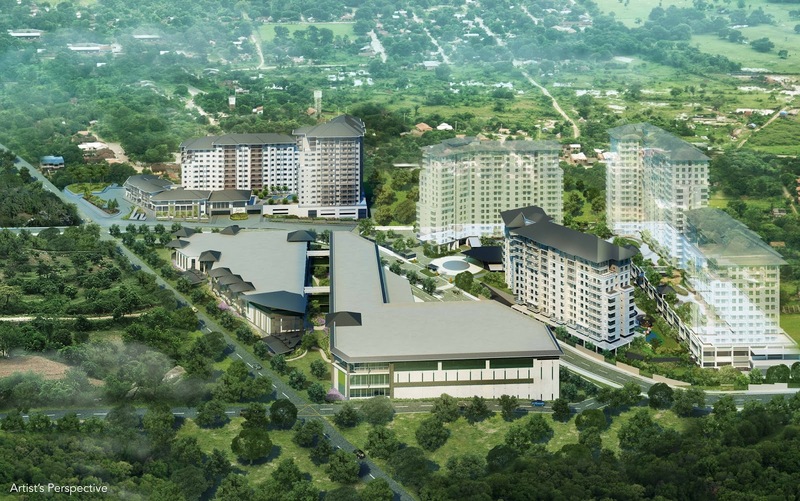 Strategically located within close proximity to the city, Serin East Tagaytay has managed to capture the charming and relaxing atmosphere of its location. A countryside haven that radiates rustic beauty that is ideal for gracious living. A fusion of timeless allure and the comforts of modern lifestyle. Bursting with abundant greenery, wide open spaces and modern features, Serin East is a refreshing getaway to come home to for those who need a relaxing living experience. Its clubhouse is surrounded by manicured lawns and pocket gardens inspire both fitness and reflection. Idle days can also be spent lounging by Serin East's resort-type dipping pool. At the same time, future residents of the property will be in touch with the convenience of modern living because just a few steps away is Ayala Malls Serin, a newly opened commercial development that blends in the rustic landscape while offering the community dining, shopping, entertainment and personal needs. 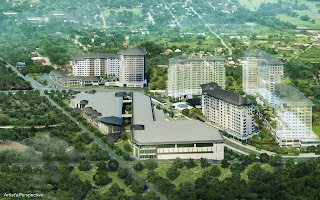 Serin East Tagaytay will rise along the diversion road connecting Aguinaldo Highway and the Tagaytay-Nasugbu Highway. And despite the country appeal of the development, calling it home doesn't necessarily mean living in isolation because it is actually a gateway to other travel destinations such as Batangas, Cavite and Laguna. Notwithstanding, its close proximity to the Metro. With Serin East Tagaytay, we are fusing the best that Tagaytay has to offer - its idyllic appeal and natural beauty - with the comforts of modern living, giving residents limitless options for their leisure and lifestyle yearnings, - AVIDA Marketing Head Tess Tatco. Make that wise decision. Choose to master and enjoy the art of staycation by choosing Serin East Tagaytay as your new home away from home! 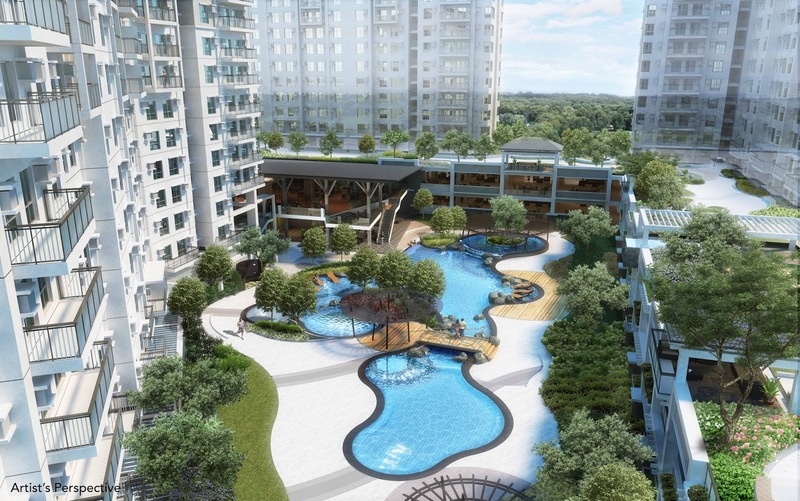 Celebrating its 25th year as a consistently top-ranked developer for the mid-market segment of the industry, Avida provides sure, secure and sensible developments as it continues its mission to provide an enriched living to more Filipinos. 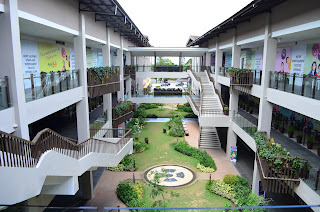 For inquiries and appoinments, visit their website www.avidaland.com, email corporate.sales@avidaland.com or call (+632) 848 5200 (within Metro Manila) and 1-800-10 848 5200 (outside Metro Manila). Good Housekeeping Philippines is the number one family and home magazine in the Philippines.